You can come to this restaurant after seeing Museo de Historia de Sabadell. 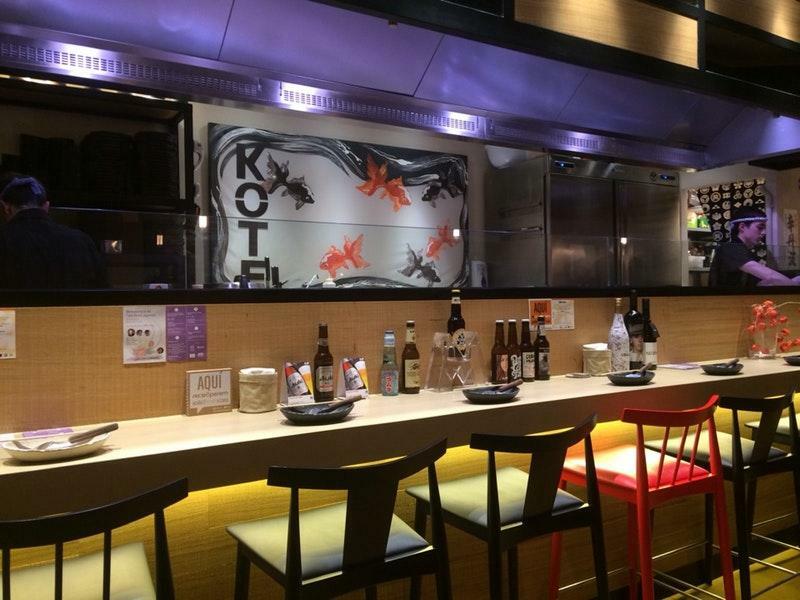 If you have never tasted Japanese cuisine, you should reserve a table at Kote. 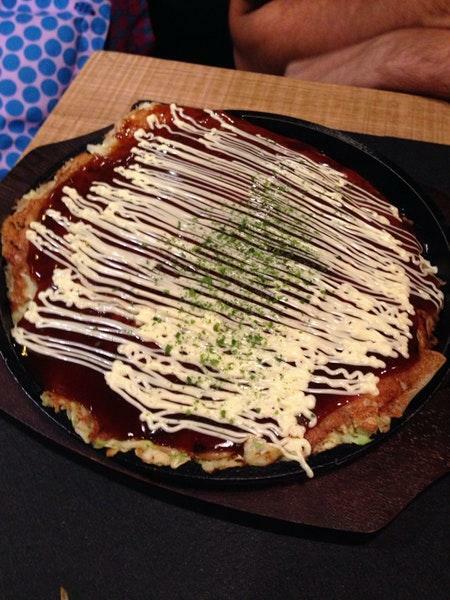 You can share nicely cooked sushi, okonomiyaki and yakisoba with your friends and have a good time here. This place offers good flans, pudding and gelato listed on the menu. The convenient location of this spot makes it easy to reach even in rush hours. Get your meal started with delicious beer, desert wine or liqueur. Ordering the great white tea is a decent choice. 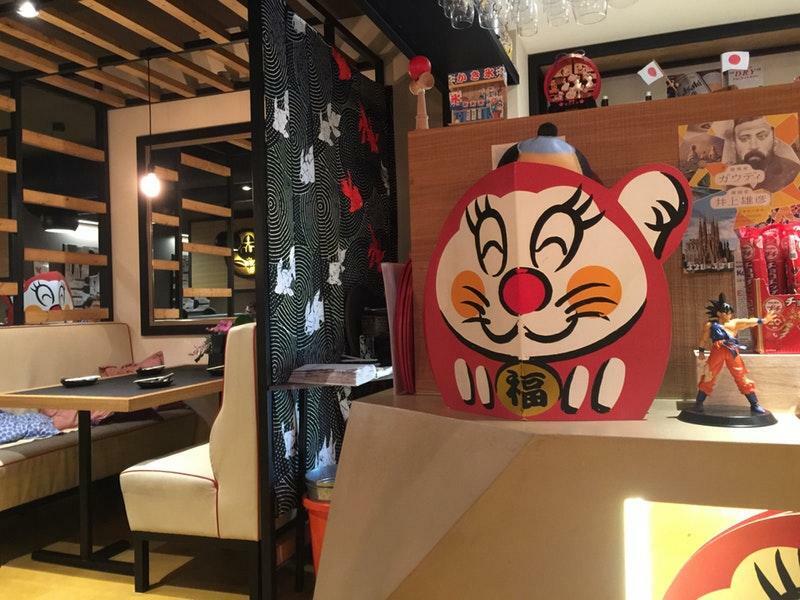 The high ratings of this restaurant wouldn't be possible without the accommodating staff. Spectacular service is something that guests highlight in their comments. You will like attractive prices. 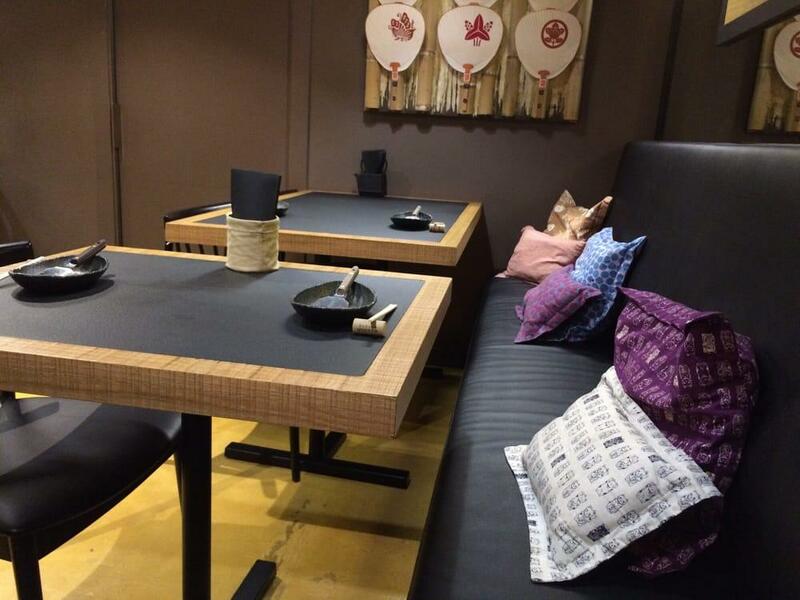 The divine decor and pleasant ambiance let clients feel relaxed here. Visitors have rated Kote 4 on the TripAdvisor site. 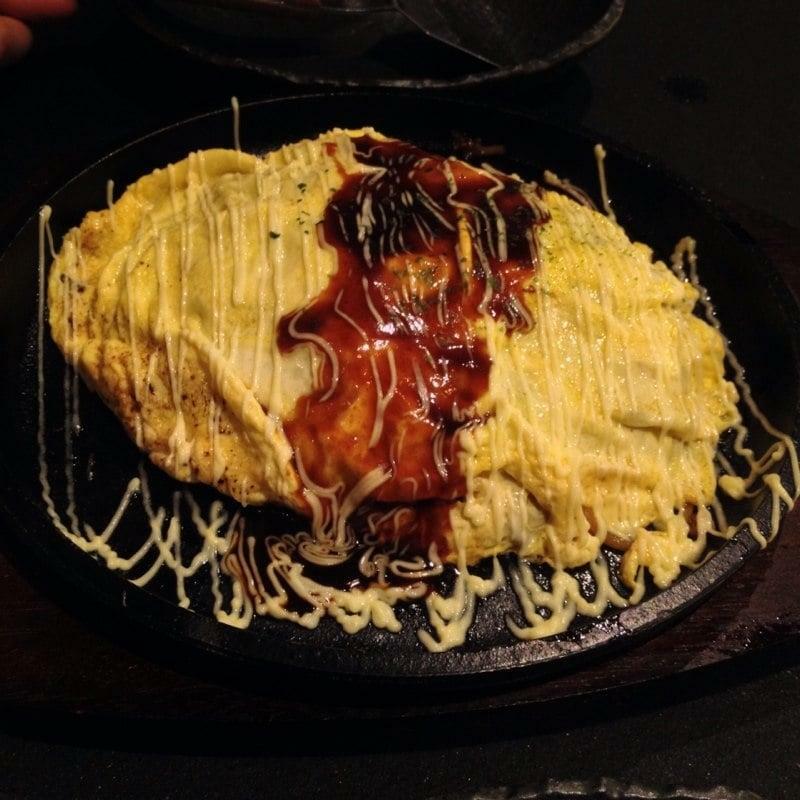 Amazing place to try Okonomiyaki and they succeeded extremely well. Too much sauce and oil. Food was ok owner super nice!